I know my ancestor's birthplace in Ireland: What do I do next? More than 33 million Americans have Irish heritage - for a vast majority, their ancestors immigrated to America during the 19th century. 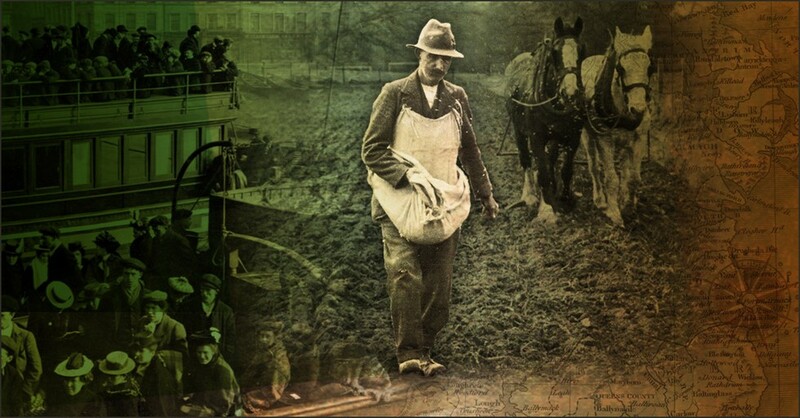 Over 3.8 million Irish immigrants arrived throughout the 1800's, especially in the middle part of the century when the deadly potato famine wreaked havoc on their homeland. 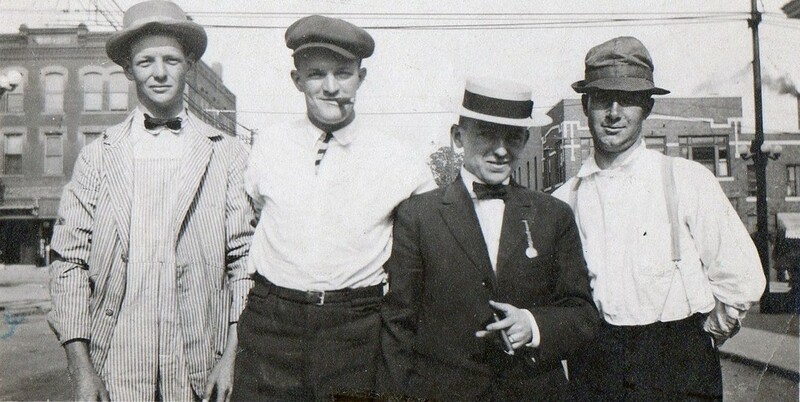 When researching your family history, identifying your Irish immigrant ancestors and discovering more about your family's life before they came to America is a huge accomplishment. Up until now, the problem has been that it's really hard to do that - nearly all of the 19th century Irish censuses have been lost, leaving genealogists with a precious few documents to find evidence of their Irish ancestors. But since we released 10 million local Irish Catholic Parish records earlier this year, that's all changed. When compiled all together, these valuable local documents are able to re-construct what was previously lost or inaccessible to Americans. Now that these records are indexed and fully searchable online, many Americans will be able to find the missing link between their American and Irish families. Let's take a look at exactly what you need to do to make this amazing discovery. Before you try to trace your family back to Ireland, you need to spend time researching your American ancestors. Though having good evidence for and understanding of each generation in your family is very important, it's especially important to zero in on your immigrant ancestors. Birthplace is the most essential, and will often be the make-or-break piece of information for many. As you probably know, many Irish last names are very common, so unless your name is unique you'll need to know where your ancestor was born at least down to the county level. If you know their full name, date of birth and the county they were born in, that's enough to take a shot. But it's even better if you can find the parish or townland they were born in. Okay, so you know where they came from and when they immigrated. Our parish registers span a the biggest period of immigration, so it's definitely worth searching there. However, we do have other record sets that will be useful depending on the time period of their immigration. If you ancestors came to America after 1901, the very first place you should look is the 1901 census. This snapshot will give you an extraordinarily detailed picture of their life and will provide plenty of information to use to trace them further back. If you found them in the 1901 census, don't stop there! Use the below records to find even more. Civil registration began in Ireland in 1864, so if your ancestors were still in the country at that point then it's worth looking in either the birth, marriage or death indexes, which cover 1864 up to 1958. (note: Protestant marriages were recorded from 1845 onward). It's important to note that these are only indexes - they provide you with a way to obtain the specific record, but unfortunately do not contain an image or transcript of the record itself. But we personally think it's a huge mistake to get discouraged by an index-only record set. It's the 21st century! Ordering a copy of a certificate is quick and easy, and can be done online at Ireland's General Register Office for a small fee. Of course, our Irish Catholic parish registers reach up until 1900, so you should definitely look there as well. But even beyond that, there are more records to look for, so keep on reading! 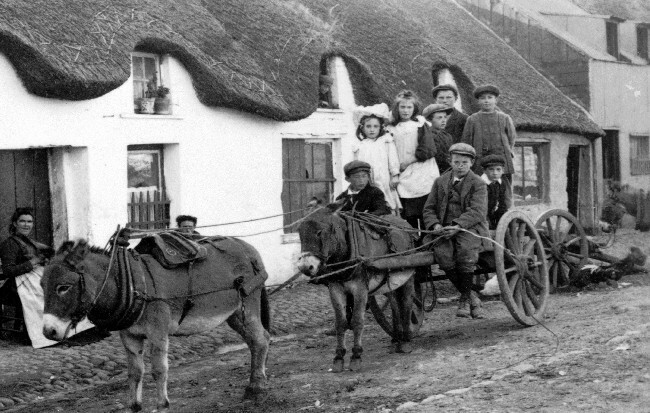 If your family left Ireland before 1864, the most valuable records will be parish registers and land records. This is one of the main reason's we're so excited about our new Irish Catholic parish records - prior to this release, those who had ancestors who left Ireland before 1864 (a huge majority) had a very limited number of places to look. Definitely begin by searching our Irish parish records (we do have records from the Church of Ireland as well - it's not all Catholic), but don't stop there. Land records like Griffith's Valuation and the Landed Estate Court Rentals will also be very useful.